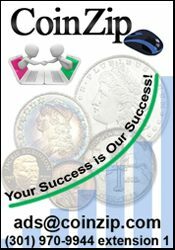 The Hiltop Coin Club Of Hillsboro meets the last Wednesday of every month starting 7:30 PM. 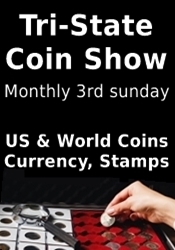 Doors open 7:00 PM. 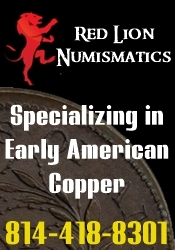 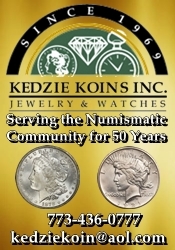 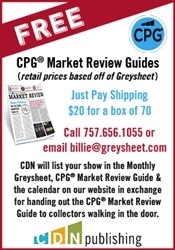 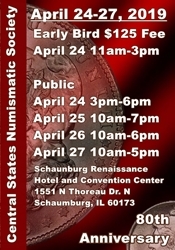 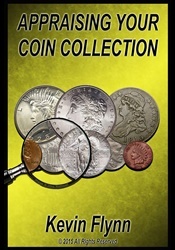 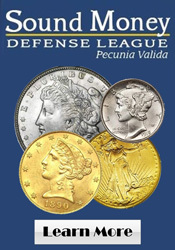 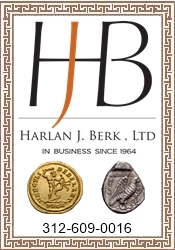 Join us to learn about the Great hobby of coin collecting. 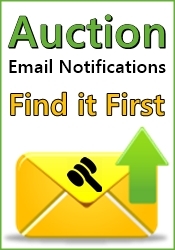 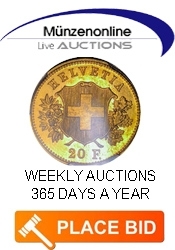 Auction each month. 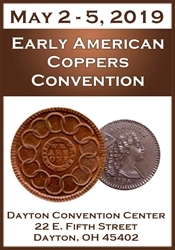 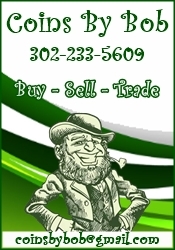 Bringing collectors of coins and paper money together since 1963.
email: hiltopcc@yahoo.com or: P O Box 22, Gillespie, IL 62033.